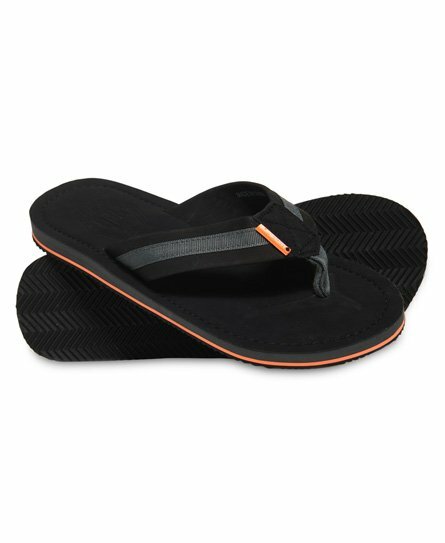 Discover our range of men’s flip flops. 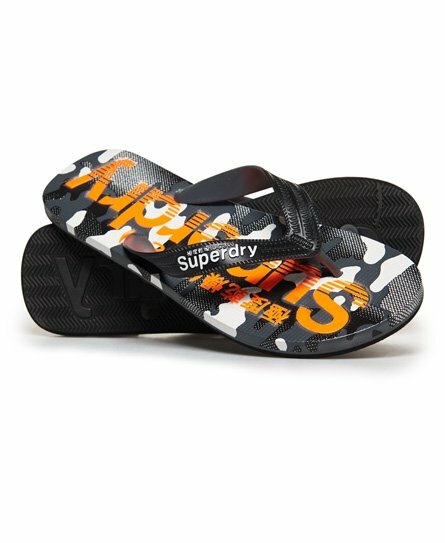 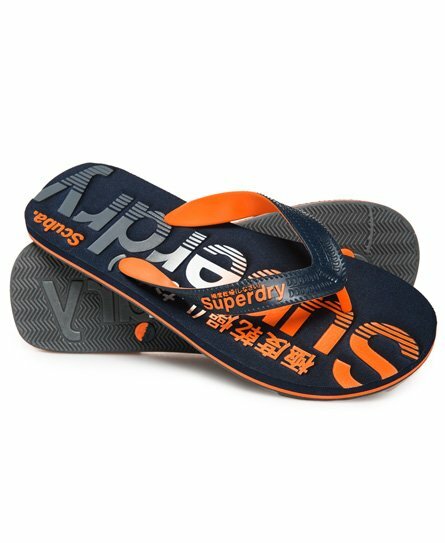 Whether you’re off on holiday and plan to chill by the pool or discovering a new city, Superdry flip flops for men are easy to style, durable and comfortable. 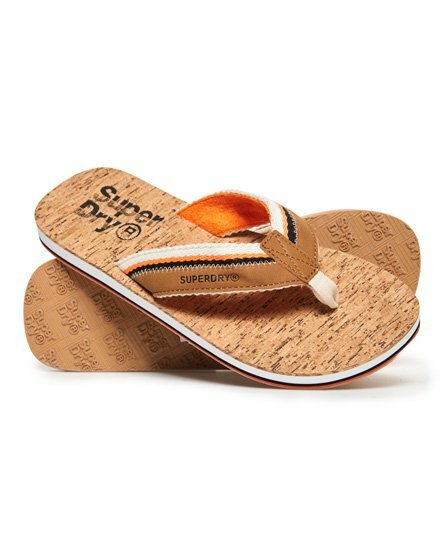 With an array of styles, you’ll be sure to find what you’re after by exploring our collection below.